I used to be a real intellectual, reading a lot of non-fiction and classic fiction, wanting to know about everything. Then I started reading only books that were translated from other languages, after that, mainstream, thrillers, crime novels, etc, and biographies. 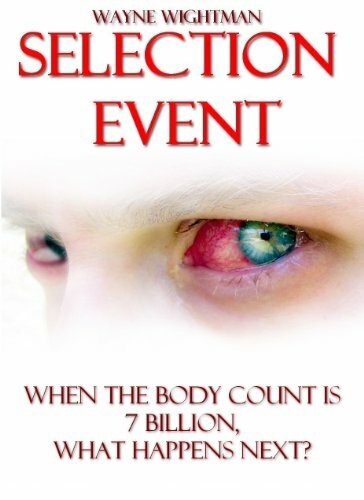 I’ve loved science fiction since I first picked up a book by Aldo us Huxley in the 1960s. I then went on to read all the great science fiction writers. 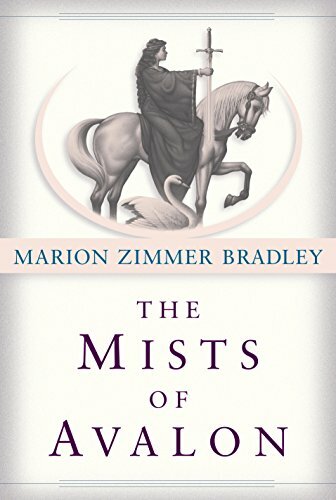 I scorned fantasy—maybe I thought it was childish—until I discovered The Mists of Avalon by Marion Zimmer Bradley. 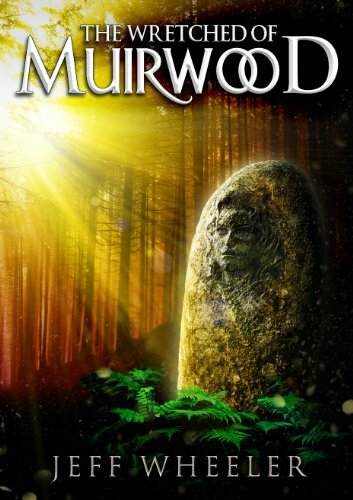 Now I write and publish—independently—the two genres I like to read, science/speculative fiction and fantasy. 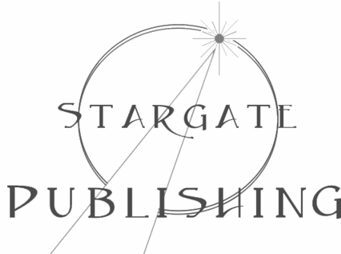 My purpose in this blog is to pay tribute to the indie writer-publishers I’ve enjoyed over the last ten years. I read all these books on my Kindle where I created Categories in which to store them when I finished reading. One Category was labelled ‘Good’. This was for books that I liked so much, I wanted to read them again, and I have reread many of them. I should mention that all these authors have written other books, but these are the ones I’ve read. The items on this list are not rated. There is no ‘best’. They are in the order in which I read them, starting with the earliest. Robert Staniford – The Starwar Factor S.F. Previous postWho on earth is Vicki Wootton?